Order concrete through us for reliable service, regular updates and new world solutions. Qutoo offers on time transport solutions to suit customer needs. We deliver on a daily basis and tracking is available. 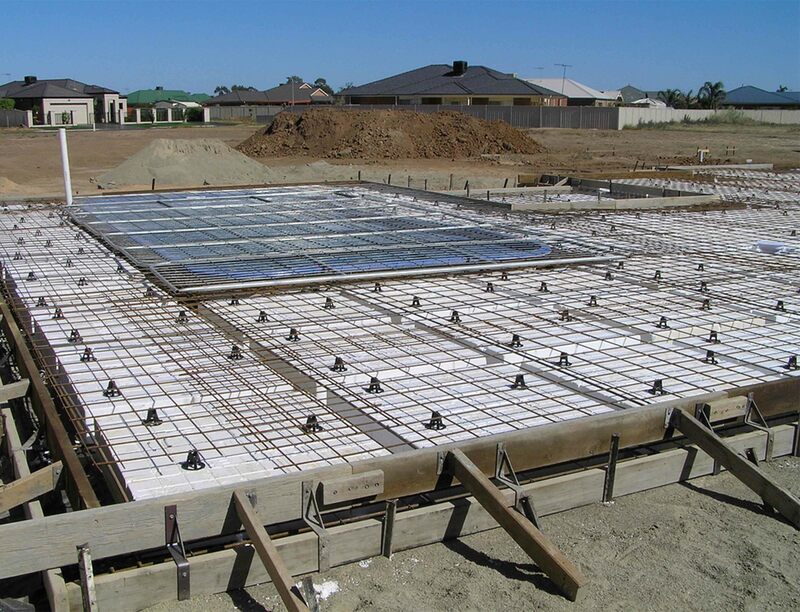 Qutoo provides a detailed estimation of your reinforcing requirements based on the drawings and information provided. Your estimation will outline the total tonnes and rates for mesh and bar as well as all associated accessories. Estimating is available on a project-by-project basis. At Qutoo, our prefabricated steel cages (on- or off-site) can solve site restrictions, save time and help meet construction program deadlines. We produce pre-welded reinforcement cages such as pads, piles, columns and beams with a high degree of precision and quality. 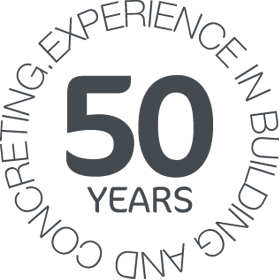 Our expertly trained team have the solutions to overcome any safety issue. 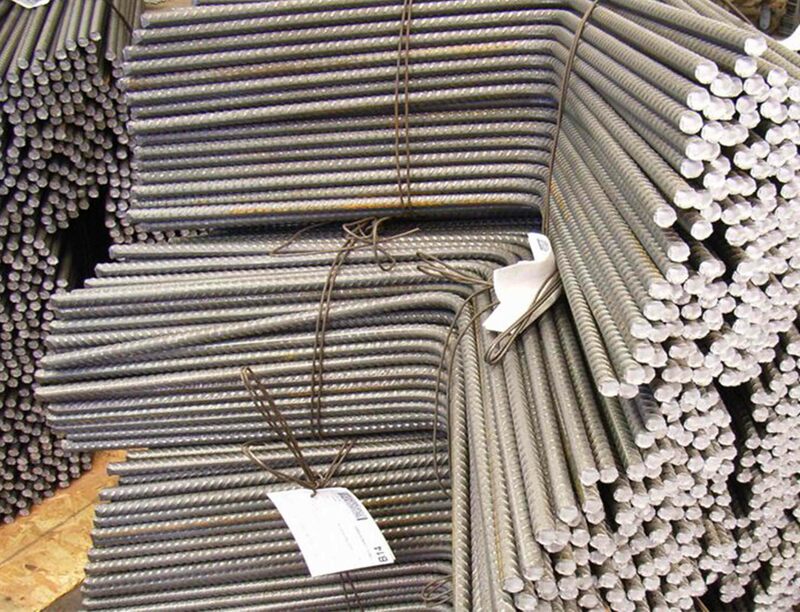 Qutoo offers galvanising for the reinforcement contained in your project. 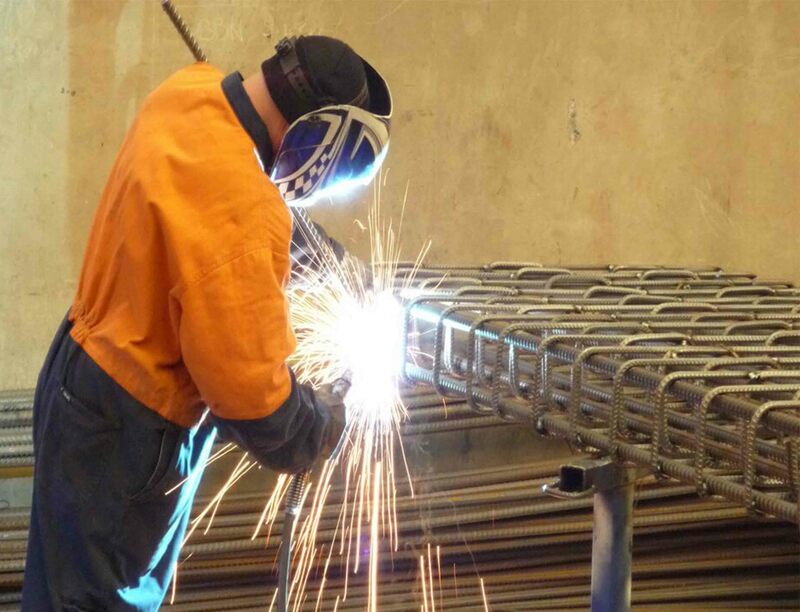 Qutoo only use galvanisers that conform to the relevant Australian Standards to ensure that your work is compliant. At Qutoo, we stock a variety of “”ready to go” 10mm ligaments, along with starter bars, L bars and Z bars. Our turnaround time on process orders is as quick as half a day. 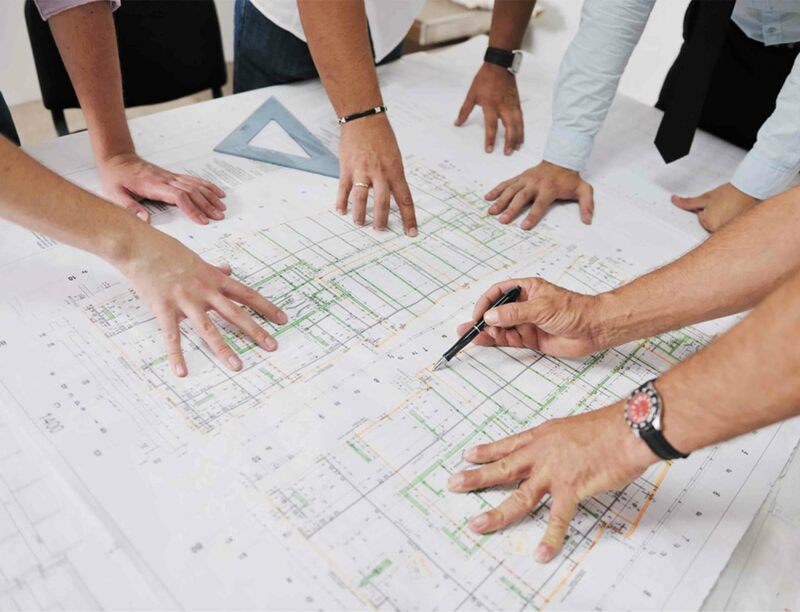 Qutoo’s professional and accurate scheduling service ensures that your project runs smoothly. At Qutoo, we have extensive experience bringing forth smart and quicker solutions to your reinforcing needs and will determine the correct processed material as a part of your supply package. 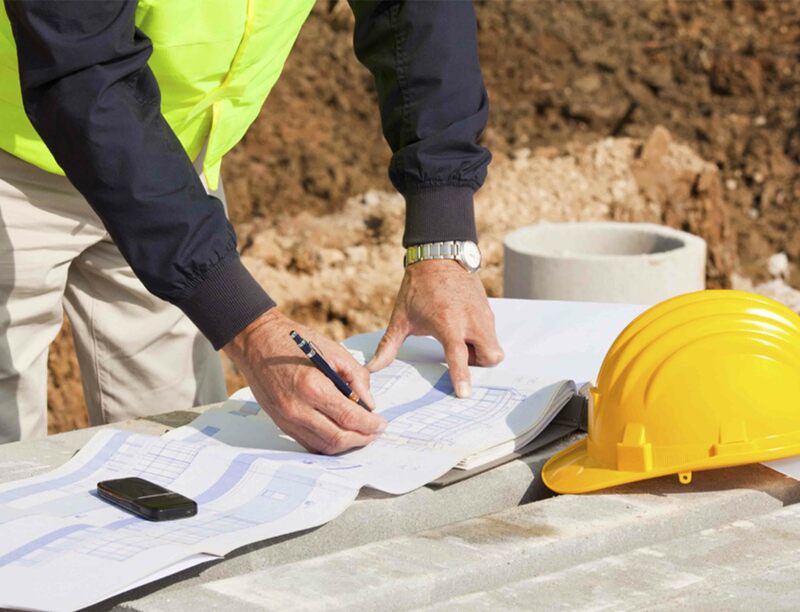 With a combined experience of 50 years of building and concrete, you can be sure that your next project will be safe in our hands. Qutoo offer Waffle Pod slab packages. From mesh, bar, plastic underlay & chairs through to waffle pods, spacers & concrete you can feel at ease knowing it’s all at one place.